MadPea Easter Calendar – Day 9 – Hot Chicken Balloon! | Teleport Hub Live! 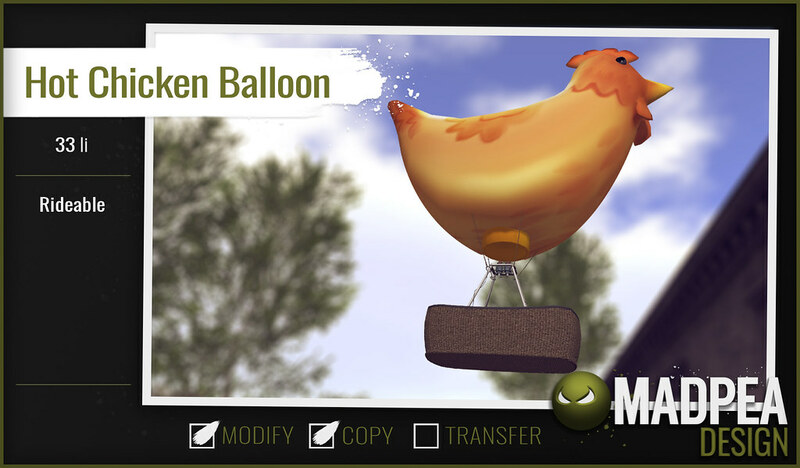 MadPea Easter Calendar – Day 9 – Hot Chicken Balloon!